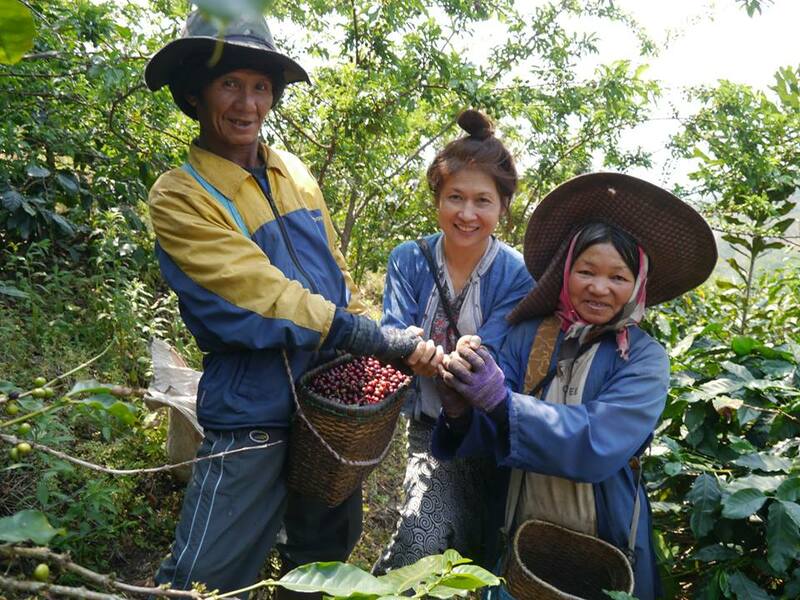 Since 2000 Mrs. Pongladda Srisaart began serving “Yoddoi Coffee” from the DoiChaang mountain in Bangkok. 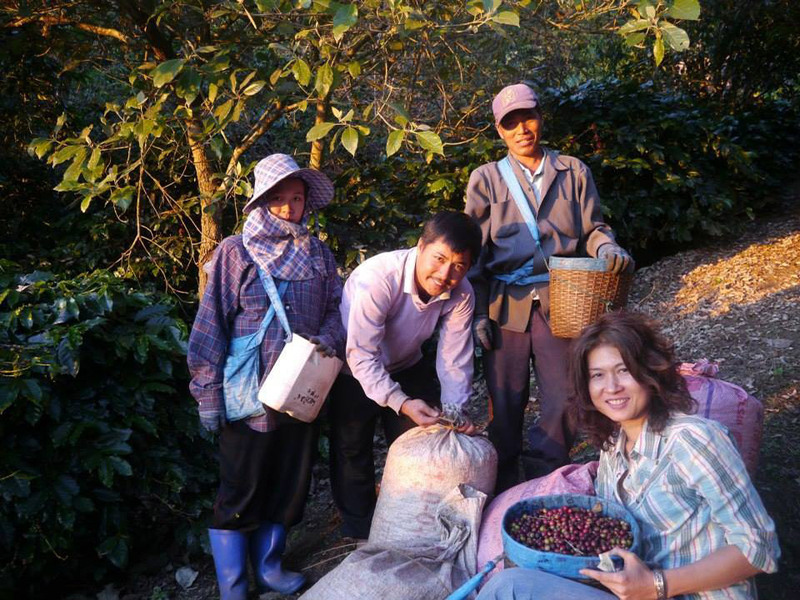 She created a special relationship between her coffee and her customers. But something was missing. Quality. To perfect her brew she had to perfect the bean. She packed her bags and moved to ChiangRai on a mission… She found perfection in the Geographical Identity an altitude of 1,100 to 1,700 meters above sea level. 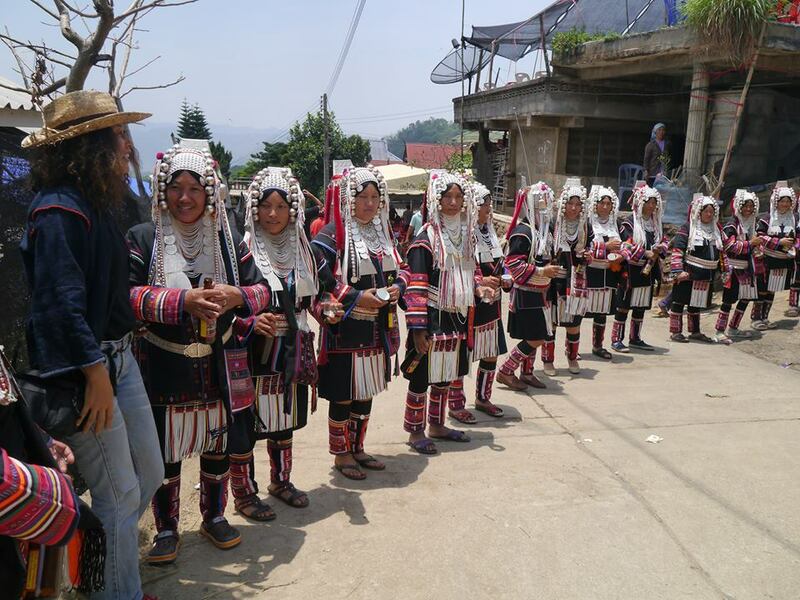 She found solace in the small independent coffee farmers of the Akha hill tribe- a community that built a struggling livelihood through Opium cultivation 40 years ago. She began to pursue the path of authenticity. Through hand selecting and hand sorting at every step of a fully washed processing method, Yoddoi was revolutionised into specialty Arabica green coffee bean. 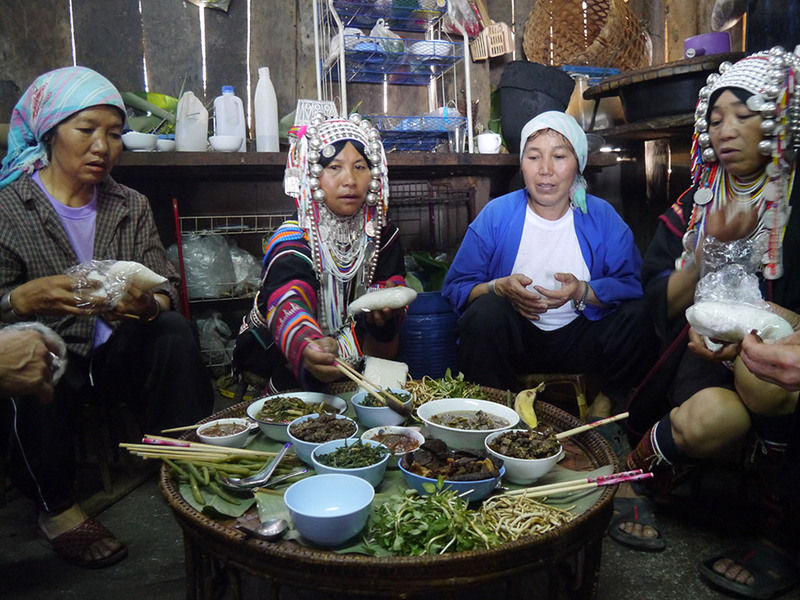 Yoddoi is characterized with a wild floral with Honey-toned aroma. It has a slender mix of the sweetness of sweet pomelo acidity. A mild body with a hint of “unsweet” chocolate and Vanilla flavor, it finishes off clean and smooth with Cherry-Plum notes. She found the quality. 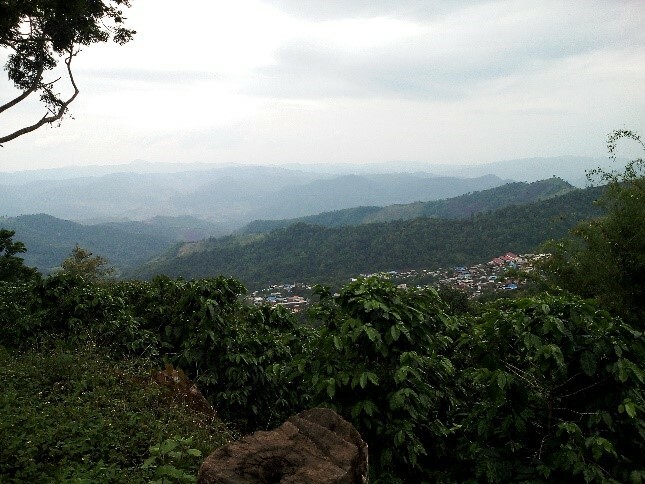 But to preserve the purity the connection between the mountain and the coffee must thrive naturally. Her mission now is to protect and strengthen this spiritual connection. ‘Jai Yoddoi’ ( the heart and spirit of Yoddoi ) is about a Farmer’s Satisfied Price, it is about sincerity for our customers and it is about an ecological balance. It’s about My personal life style, I love Drinking Coffee like a Healthy Drink, No Cream, No Sugar or Any Sweetener Added. Farmers at First Steps can made My Black Healthy Drink Be Real. When Farmer satisfied then they can practice good in farm, So My Customer and I can Happy Drinking Coffee with any Worry in any chemical contaminants.